Samuel Thomas Greer Jr., 78, passed away peacefully November 25, 2018. 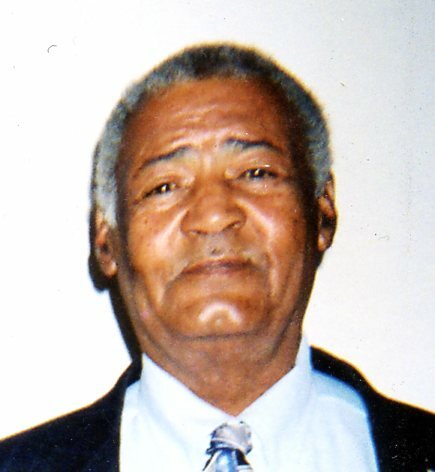 He was born May 28, 1940 in Terre Haute, Indiana, to Samuel Thomas Greer Sr. and Corine Williams Greer. Samuel enjoyed hunting and fishing. He also enjoyed restoring guns especially muzzle loaders. Samuel loved his family with all his heart. Spending time with his grandchildren and great grandchildren gave him so much joy. He was a special father; always providing for his family. Samuel worked for Alcan as an operator for 25 years, after which he worked another 10 year for the Operating Engineers. He is survived by his wife of 51 years, Mary A Greer (married September 11, 1967), daughters; Cheryl Greer and Patricia Greer, 8 grandchildren, and 7 great grandchildren with one on the way, and many other relatives and friends.